We exhibited at the World Beer Congress in Denver, from August 13th to 17th. 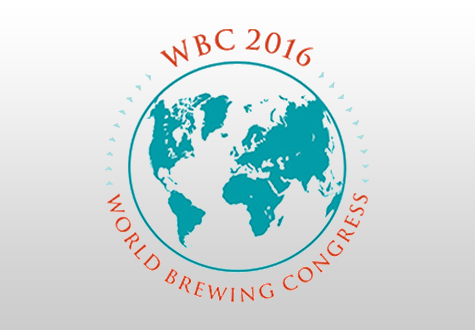 WBC 2016 took place at the Sheraton Downtown Denver, 1550 Court Place. Palmer Canning were a sponsor at the Festival of Barrel Aged Beers (FoBAB), a big craft beer event in Chicago in November 2012. The Festival of Barrel Aged Beers is the country’s largest celebration of wood and barrel aged beer. The Illinois Craft Brewers Guild is currently planning the 10th Annual FoBAB, spotlighting beer that has been aged in a wooden barrel or in contact with wood. Enjoy a sampling from our selection of beers, which may or may not be available commercially from breweries across the country. Attendees were treated to a vast array of exotic flavors from some of the rarest craft beers. 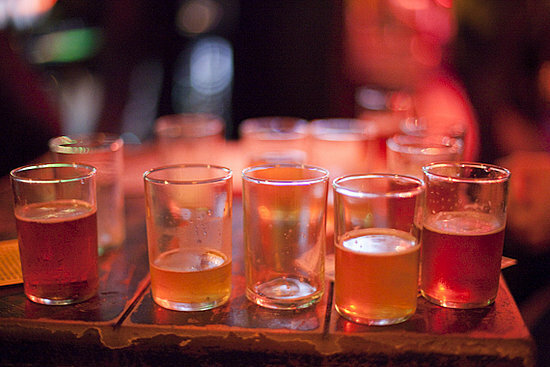 Craft beers aged in new or used wine, whiskey or Bourbon barrels take on many of the characteristics of that libation. Brewers of traditional or not-so-traditional Belgian-inspired beers often prefer used barrels so different resident micro organisms will impart a refreshing tart and acidic character. Fruit, spices, coffee and syrup may also compliment the already complex character of wood-aged beers. All in all, a successful event.